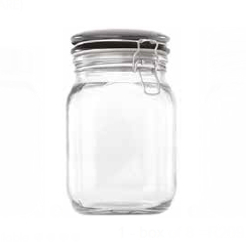 Are you looking for jars that can also be used as glasses? 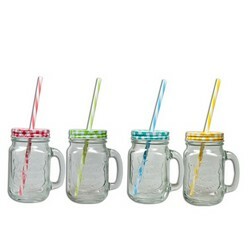 You are the right place because Giftwrap offers glass jars with colorful lids and straws to fulfill all your glass jar and drinking glass needs. These are best for beverages and storing other items. 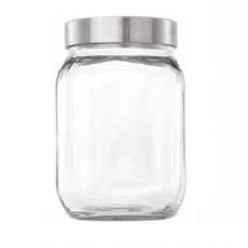 The air tight lid ensures that the stored item remains fresh inside. 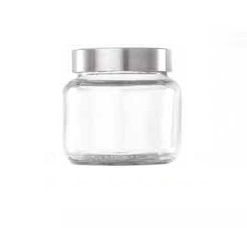 The transparent glass makes it easier to identify what is inside the jar.